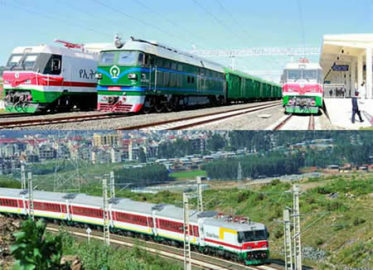 CCECC Ethiopia is to build an industrial park in the resort city of Bahir Dar, 552 km north of Ethiopian capital Addis Ababa, at a cost of 60 million dollars. 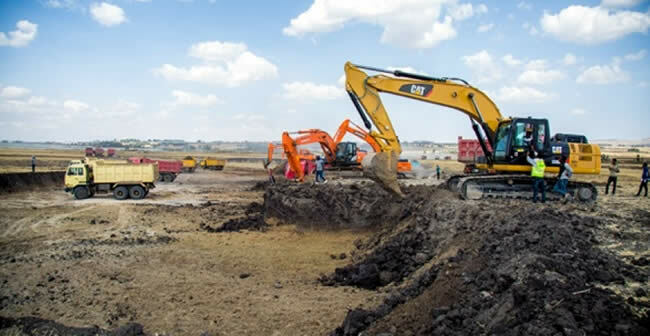 apanese company has signed a Memorandum of Understanding (MoU) with Ethiopian Investment Commission (EIC) to develop and manage Japanese Special Zone within the Bole-Lemi II Industrial Park. 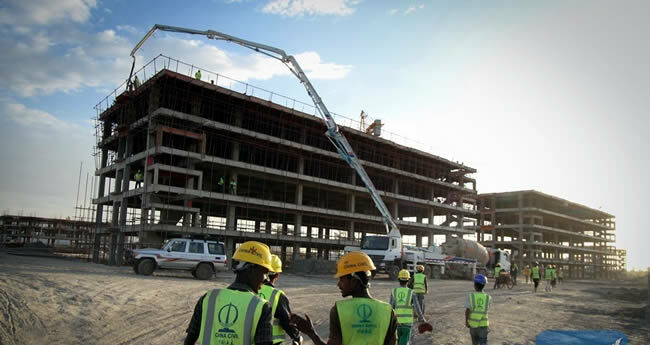 Twelve construction giants are competing to win a 3.6-billion birr tender for the construction of three general hospitals in Addis Ababa.